Is this part something I can install myself? This item should be installed by a qualified service technician with the proper training necessary to install this part. 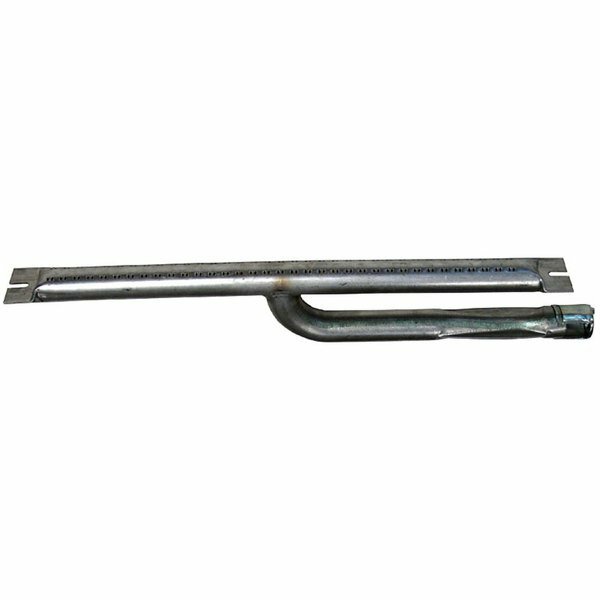 This All Points 26-2883 22 1/2" aluminized steel "h" shaped burner replaces the clogged, damaged, or malfunctioning one in compatible commercial equipment. A properly functioning burner improves cooking performance and saves energy.